for $549,999 with 2 bedrooms and 1 full bath. This 954 square foot home was built in 1939 on a lot size of 0.1303 Acre(s). This location makes a great starter home. 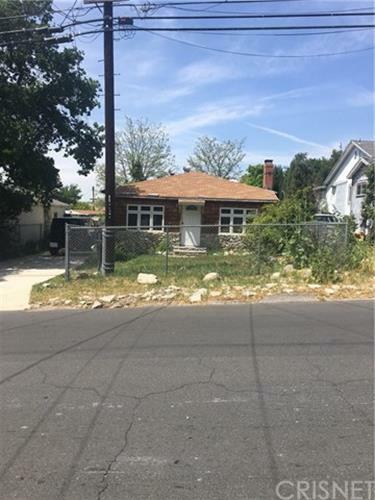 The home features two large bedrooms, and a large living room with a fireplace, the kitchen has a newer model Viking stove and GE refrigerator that is included. This 1939 cottage has been updated with central air and heat, along with copper plumbing. 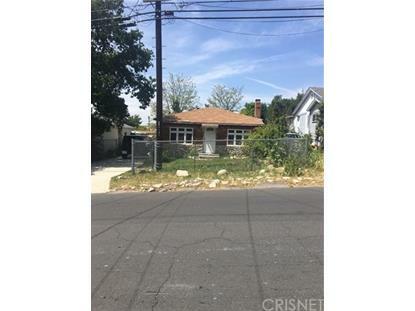 The spacious lot has a converted garage complete with a full bath (tub/shower), and kitchenette.